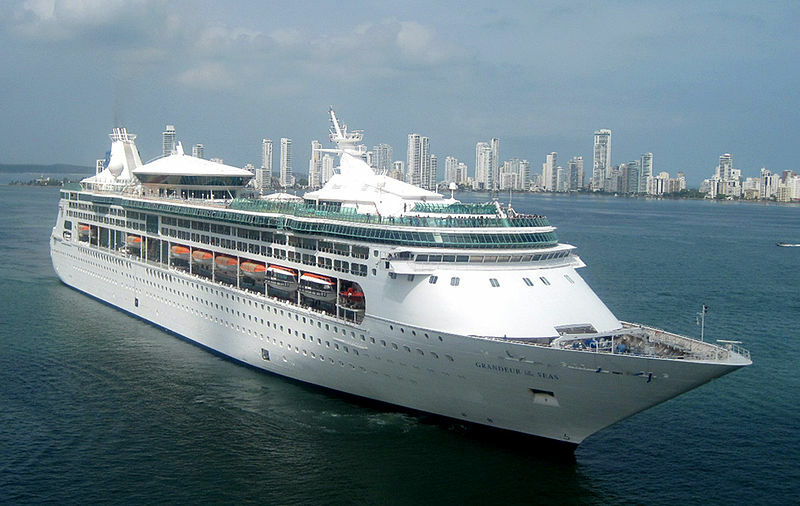 A woman sailing on a cruise from New Orleans has fallen overboard. 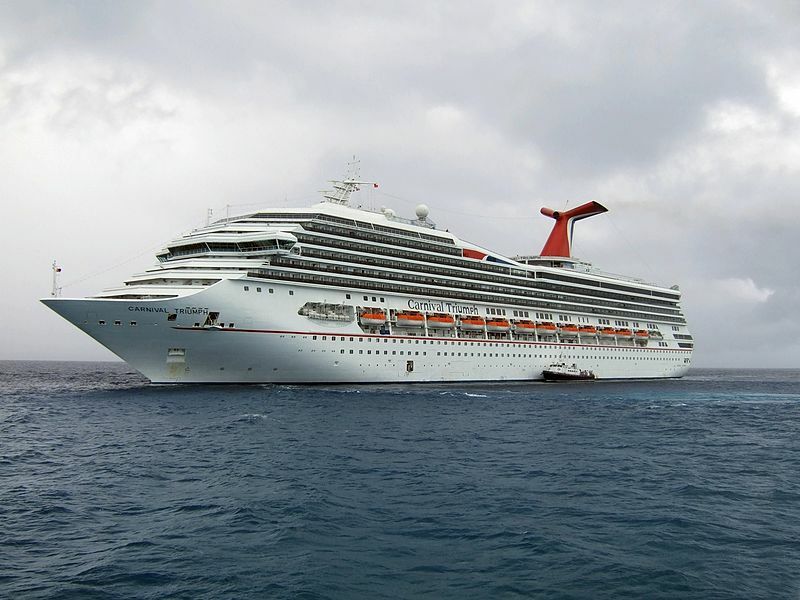 A woman has fallen overboard from a Carnival cruise ship into the Gulf of Mexico while sailing from New Orleans. The incident happened Sunday night while it was on the second day of a five-day cruise sailing toward Cozumel, Mexico. 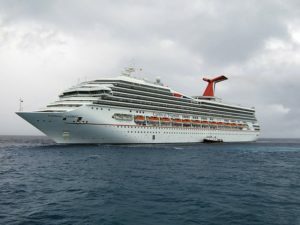 Carnival Cruise Line spokesman Vance Gulliken said a 44-year-old woman “was seen going overboard” from the Carnival Triumph Sunday night. The company says that search and rescue operations are underway for the missing woman and the Mexican Navy is in charge of the search. A mechanical issue forced 2000-passenger Royal Caribbean’s cruise ship to make a stop for repairs January 10 in Port Canaveral, cruise line officials told the media. Guests aboard the Royal Caribbean Grandeur of the Seas have been currently stuck in Port Canaveral. The winter storm Grayson brought some changes to cruise ship schedules. The monster storm hit the US East Coast during the first week of January. Although no cruise ports are closed at this time, the storm impacted a few cruise ship itineraries. The biggest issue with cruise ship sailings was in New York City. Cunard’s Queen Mary was forced to remain in New York for an extra day on its transatlantic crossing to Southampton. Another ship impacted by Grayson is Norwegian Cruise Line’s Breakaway. 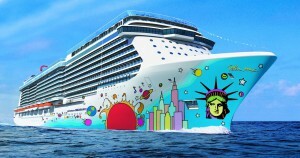 The ship was scheduled to end its seven-night Bahamas and Florida sailing early on Friday, January 5. However, it came into port a few hours later in the day.